Fun times in downtown Wetumpka! 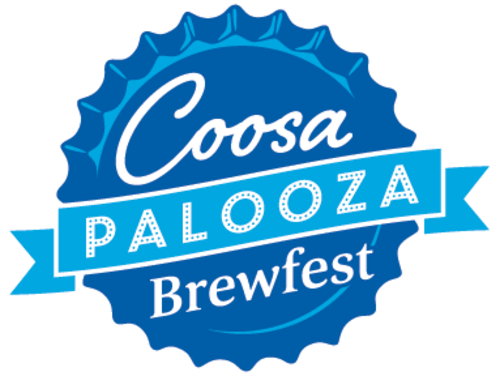 Join us for the second annual Coosapalooza Brewfest! Enjoy the beautiful sights and sounds of downtown Wetumpka alongside the Coosa River, as you sample craft brews from around the state. All proceeds from the $25 brewfest tickets will go to Main Street Wetumpka's mission of downtown revitalization! Sponsored by Main Street Wetumpka and the City of Wetumpka. Entry at Coosa River Craft House and Coaches Corner Bar & Grill. Must be 21+ years of age and have proper identification to sample the craft brews. VIP Experience starts at 3 PM. You'll find the brewfest entrance at the Coosa River Craft House on South Main. The event will be held along the Coosa River in Merchants Alley. Wetumpka is located in the Montgomery & Selma Region of South Alabama. Be sure to check out places to Go, Eat, Stay, and other events in Wetumpka.